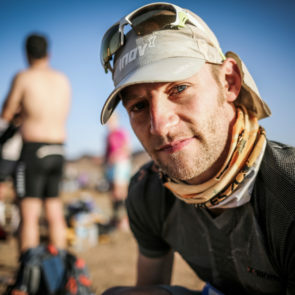 Kieran Alger is an ultra running writer with 24 marathons and a top 100 Marathon des Sables finisher. When he's not clocking serious miles, he writes about sports technology, fitness and nutrition. Sweat exists to regulate body temperature, but there is more to it than just that. Here are seven facts you may not know about sweat. Did you know that spices can enhance flavors just as effectively as salt? Spices also perfume your recipes, which could impact your waistline, too.